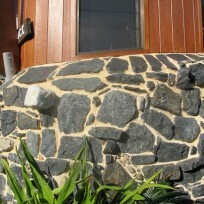 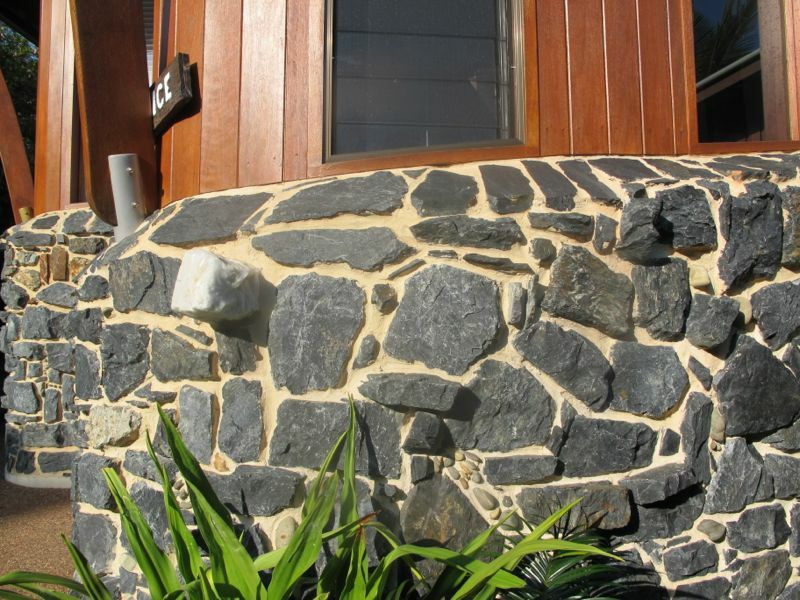 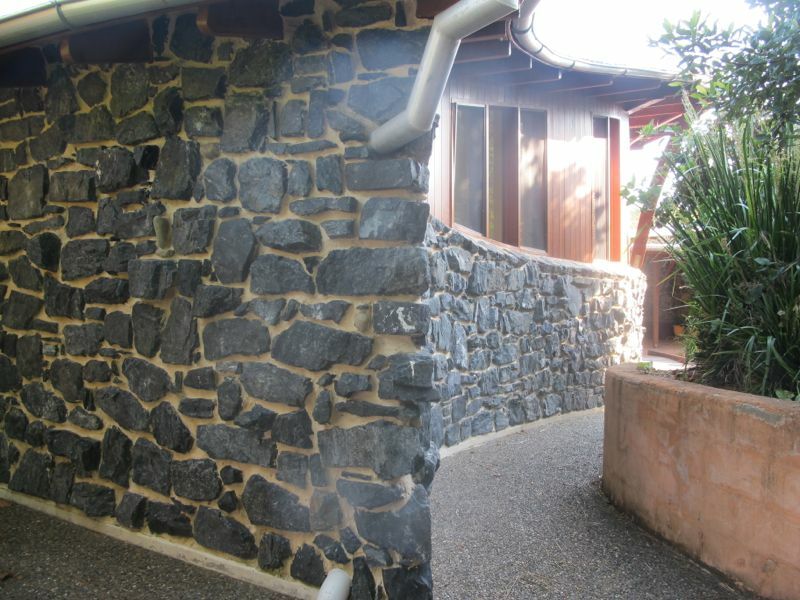 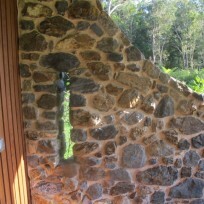 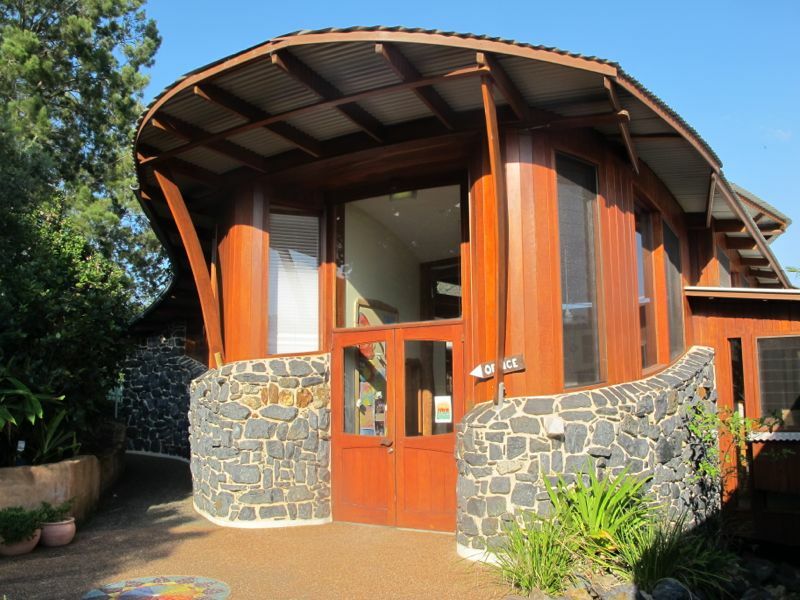 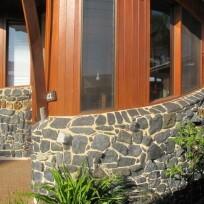 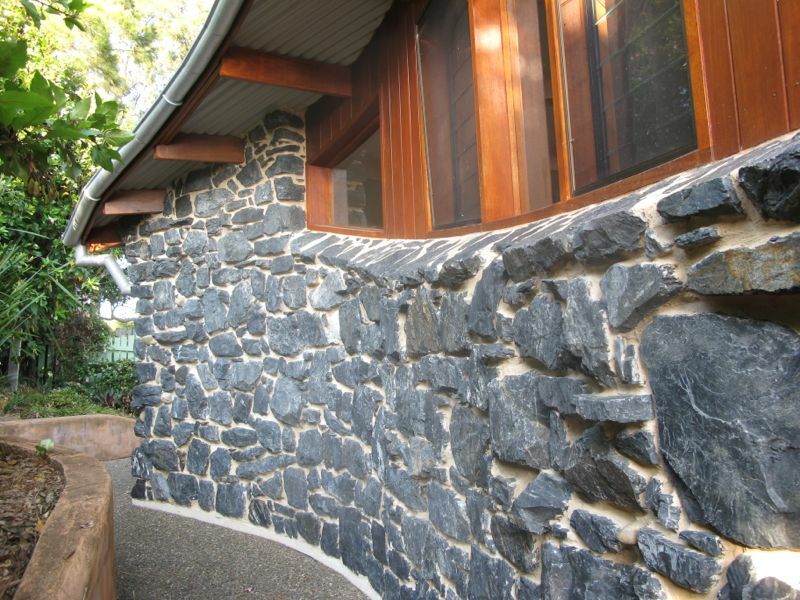 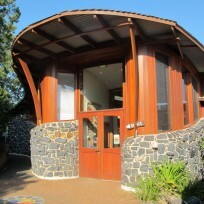 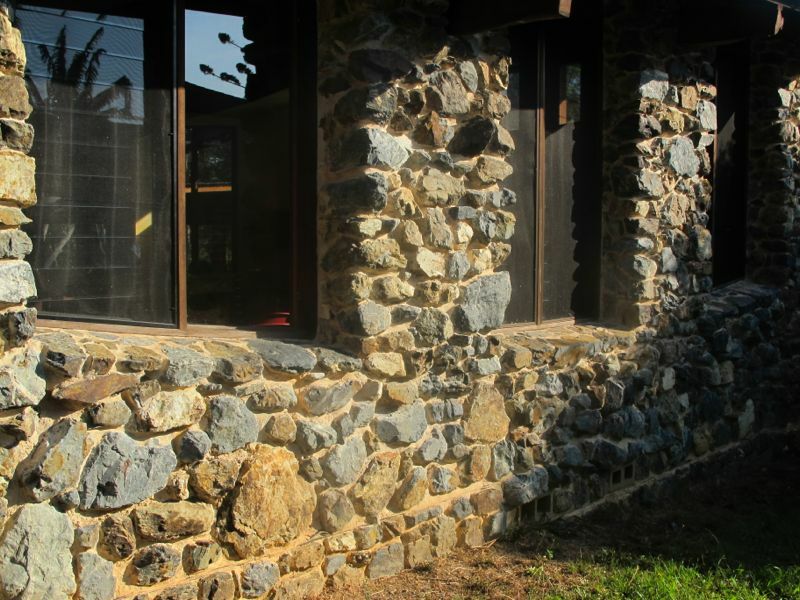 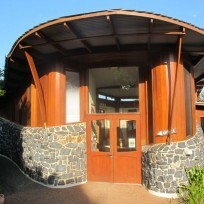 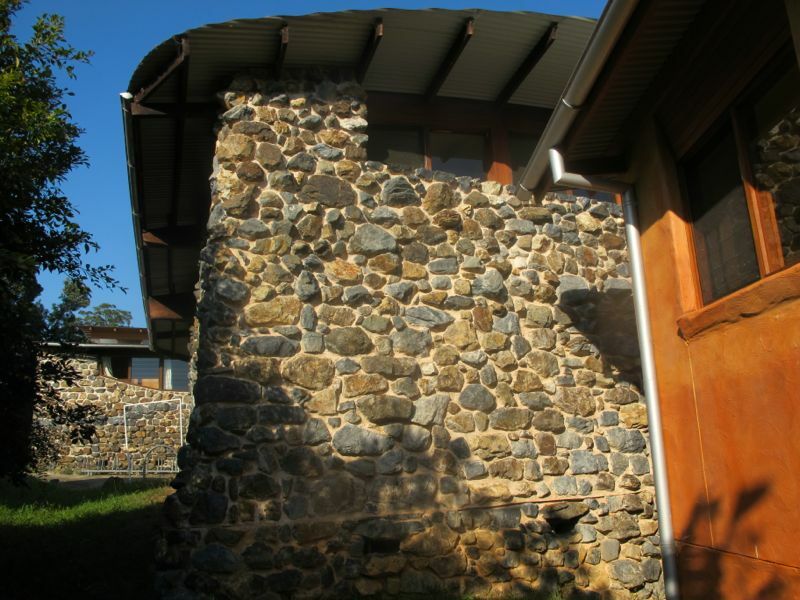 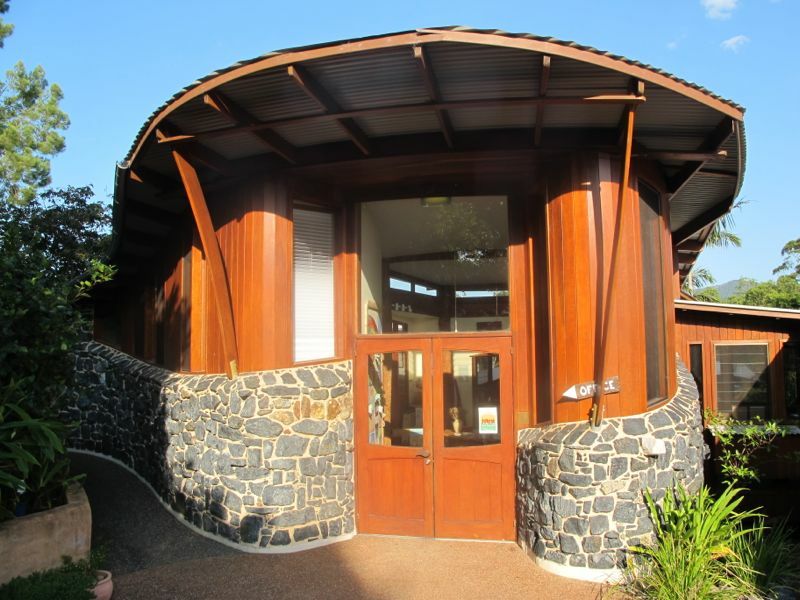 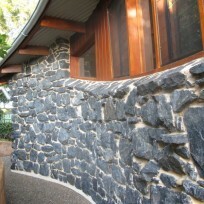 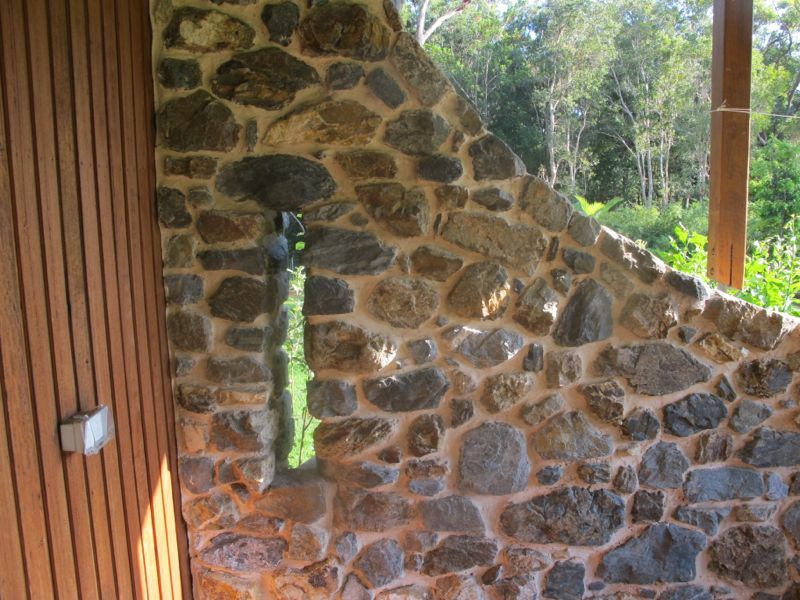 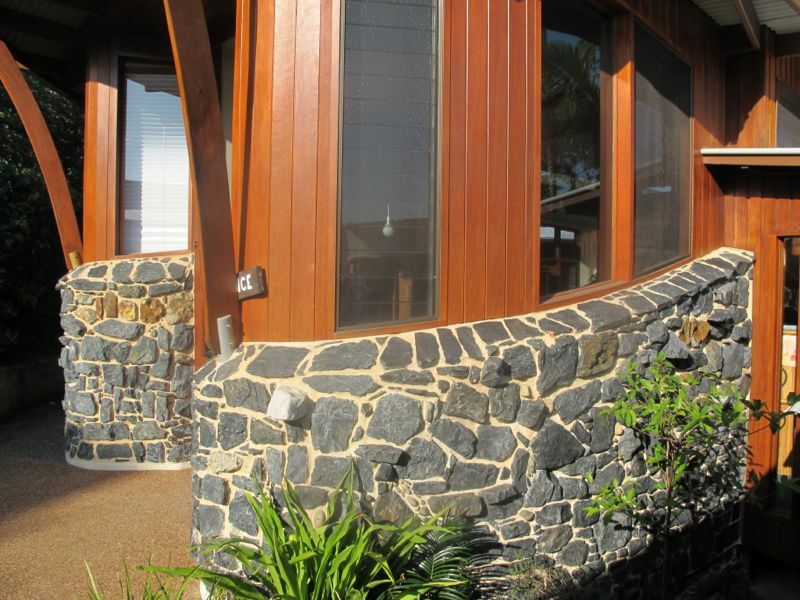 Solid stone was heavily involved with the construction of four buildings at the Casuarina Stiener School Coffs Harbour. 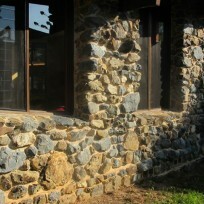 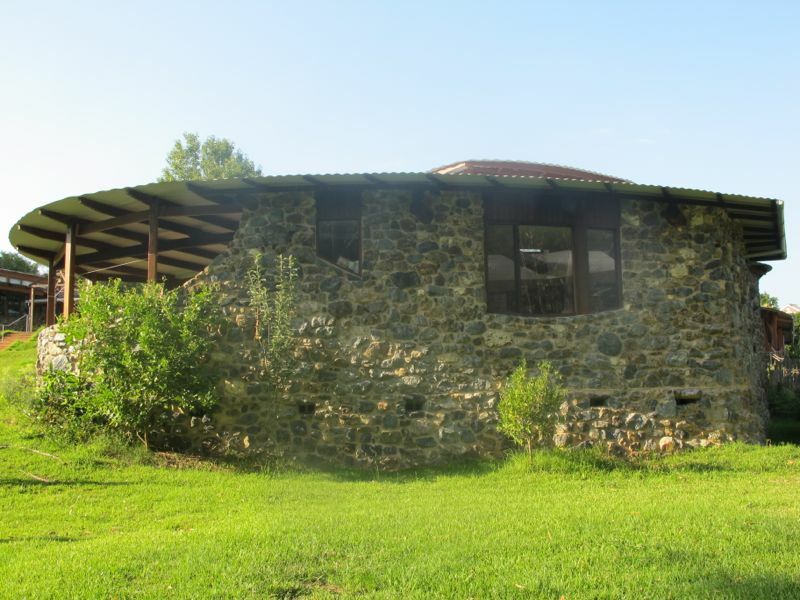 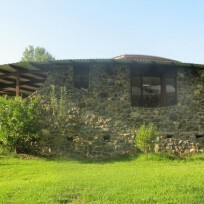 The architecture specified the use of the locally abundant Blue stone for the construction of all stone walls. 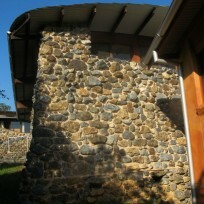 Martin Stautner was part of the schools Building Sub Committee. 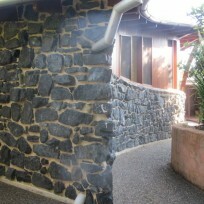 Martin’s horticultural and design skills were extensively used in the landscaping of the school.